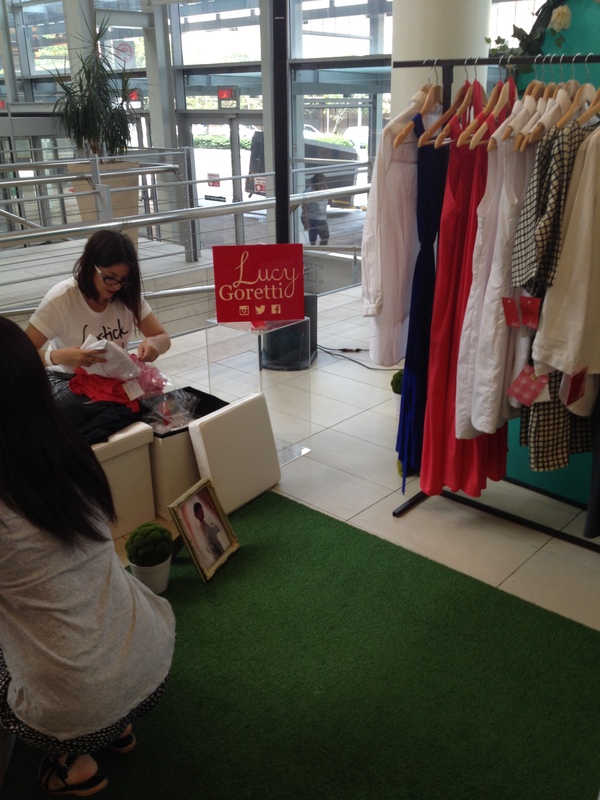 Saturday morning shopping with a friend is any beauty queen’s dream, but the Style Society™ Pop up Boutique took it to a new level! 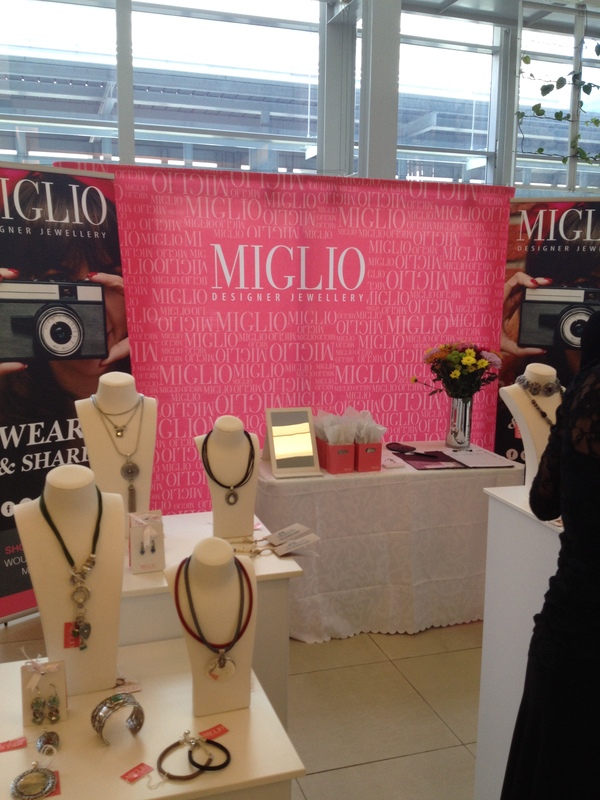 Top South Africa Fashion designers, live models, goodie bags and beauty specialist all in one room. 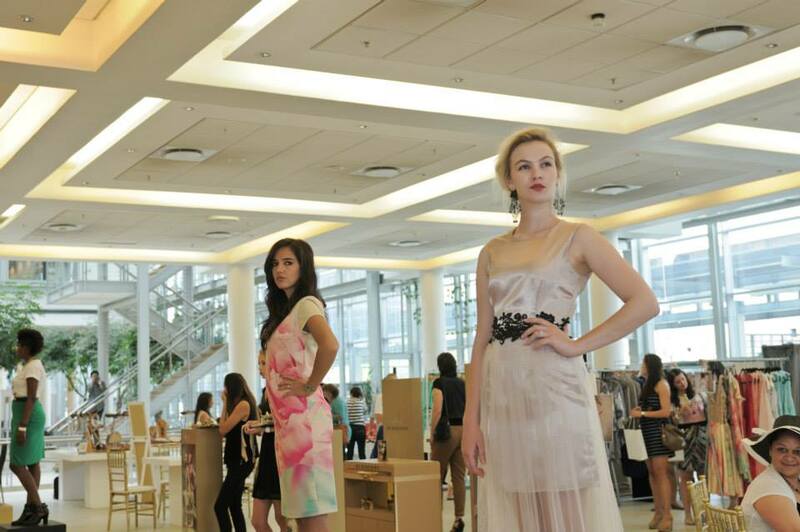 More about Style Society S.A. 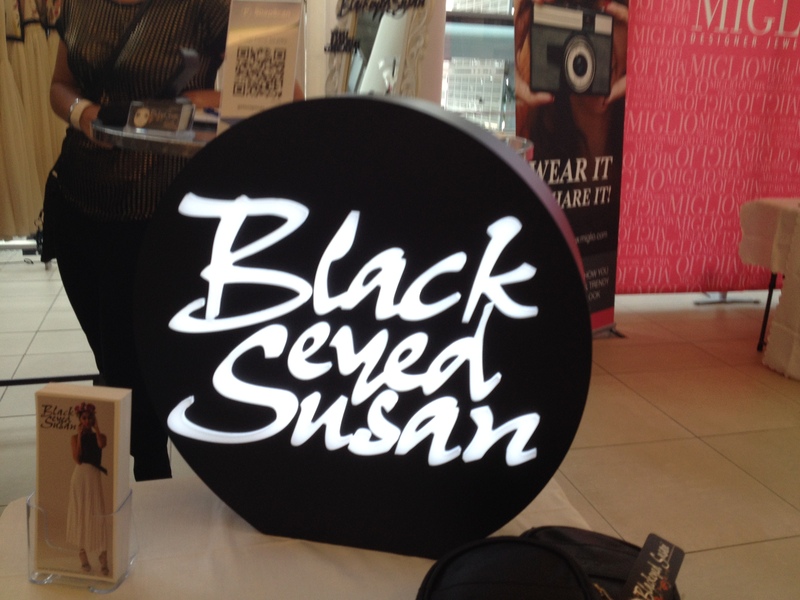 Style Society™ South Africa is a trendy Fashion & Beauty blog that focuses on the female who lives for fashion. 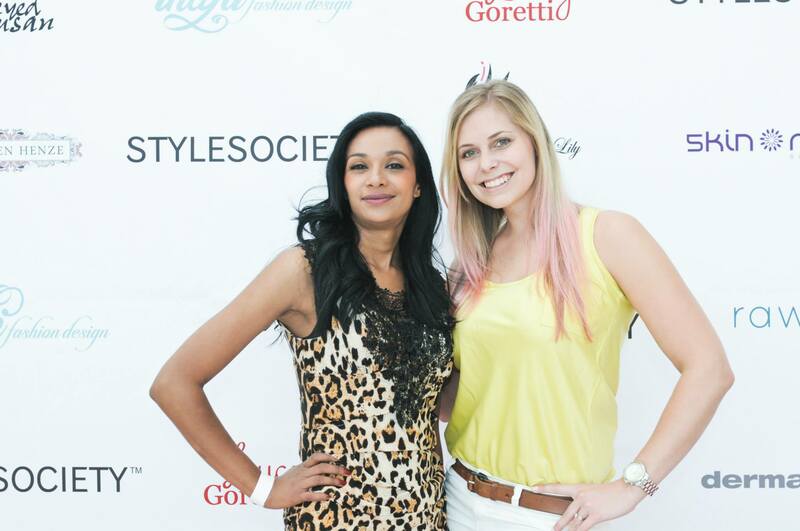 The founder of Style Society is the beautiful Kumari Govender. 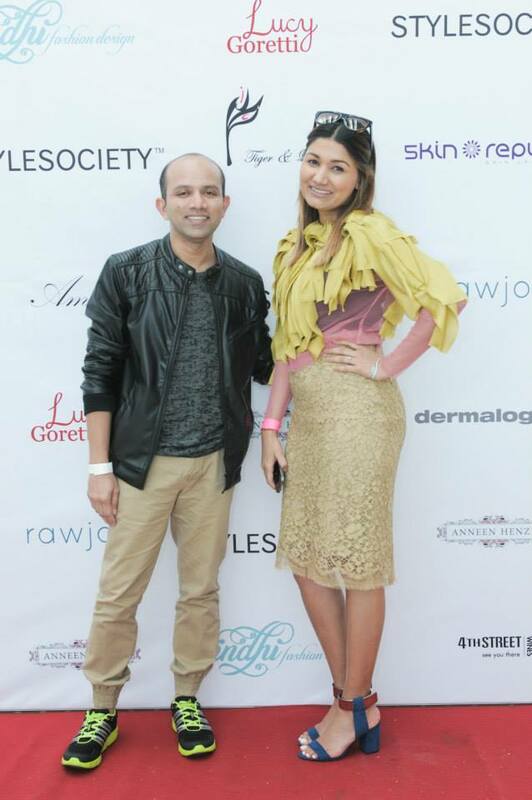 Kumari and her team is on top of the latest trends in fashion and beauty tips worldwide. 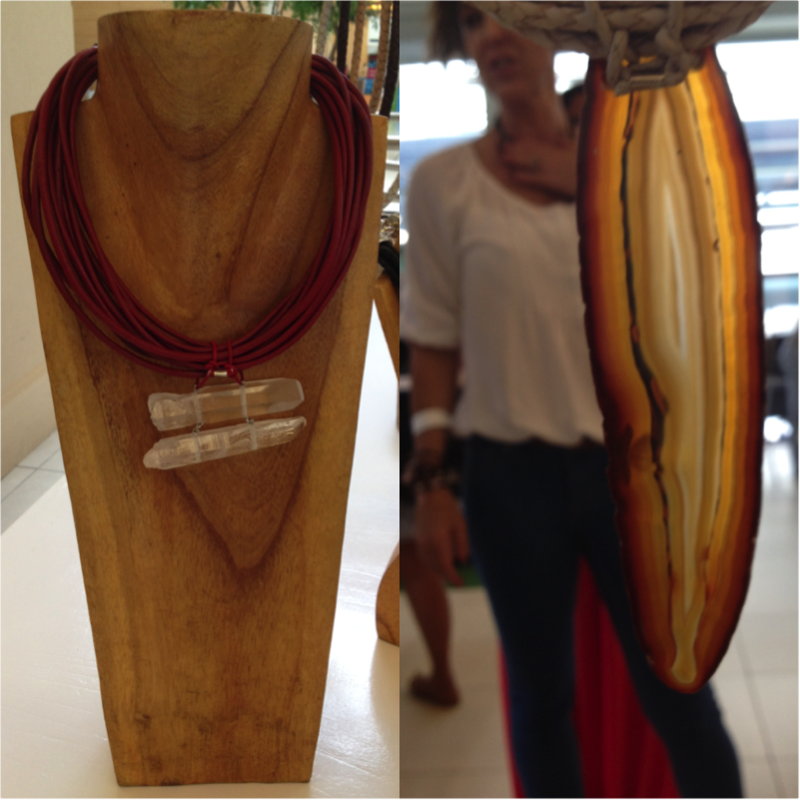 What I admire about Kumari is that she supports local designer’s in South Africa. Instead of focusing on international or global designer houses. 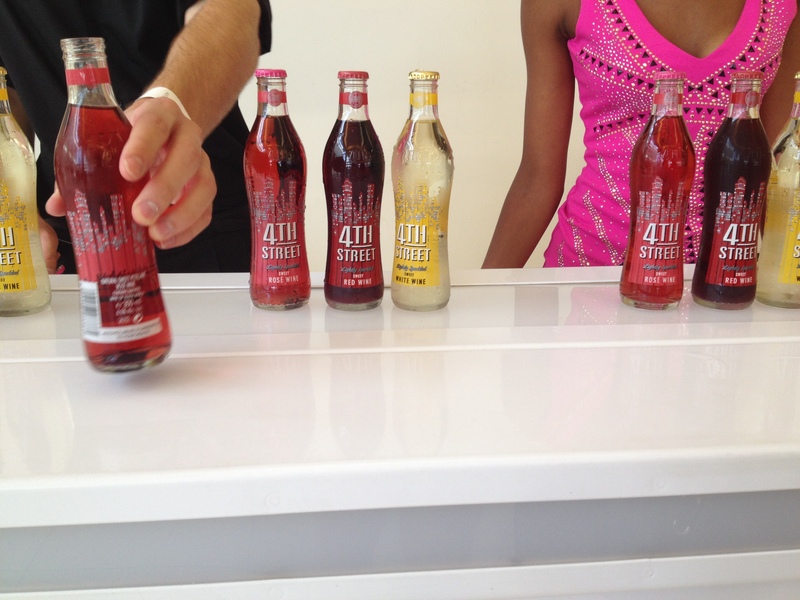 This is what the #PopUpBoutique is all about! 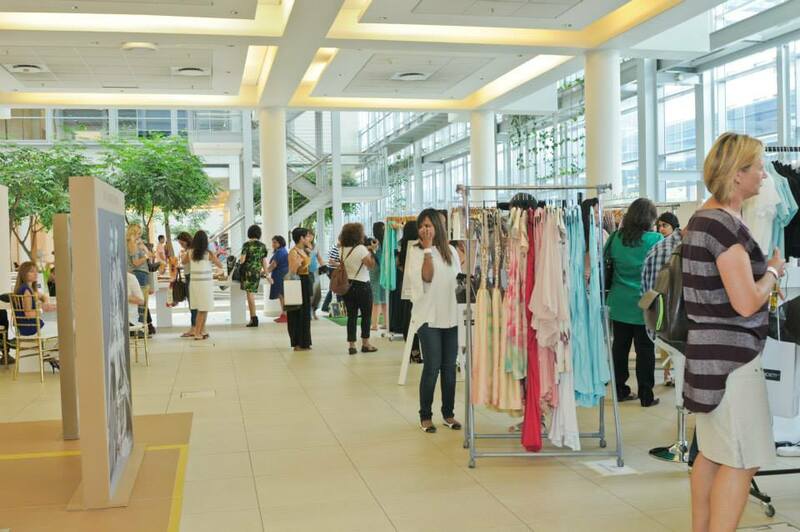 Showcasing the latest local designers and beauty brands. To view more of this collection. 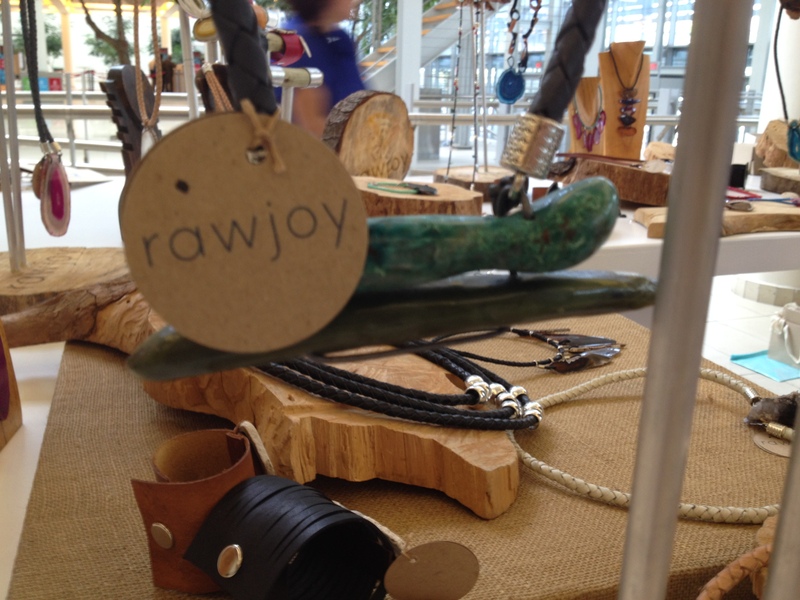 Go to the Raw Joy jewellery Facebook page. 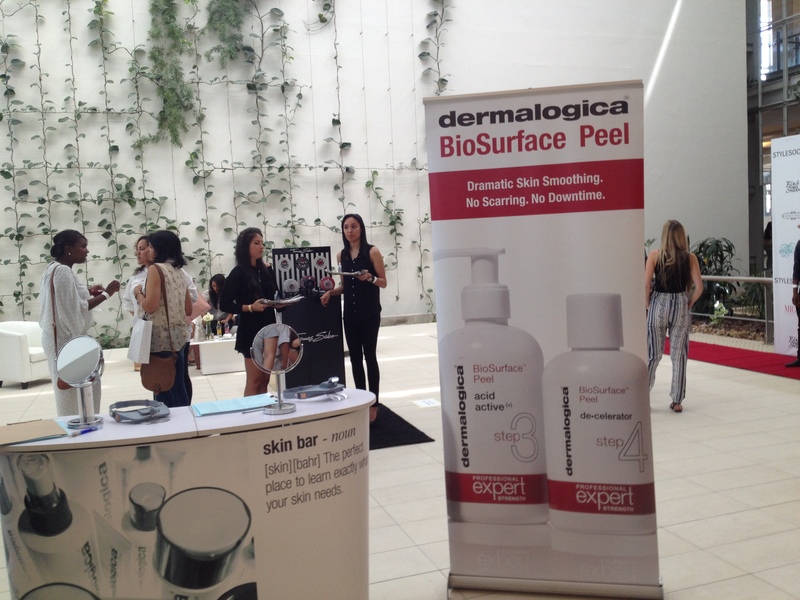 All shoppers received a complimentary Face Mapping® session from Dermalogica on the day. As well as a free Dermalogica trial product and pouch in our goodie bags. Happy skin, happy me! The Red Chamber have striking colour printed scarves and turbines in silk and cotton. 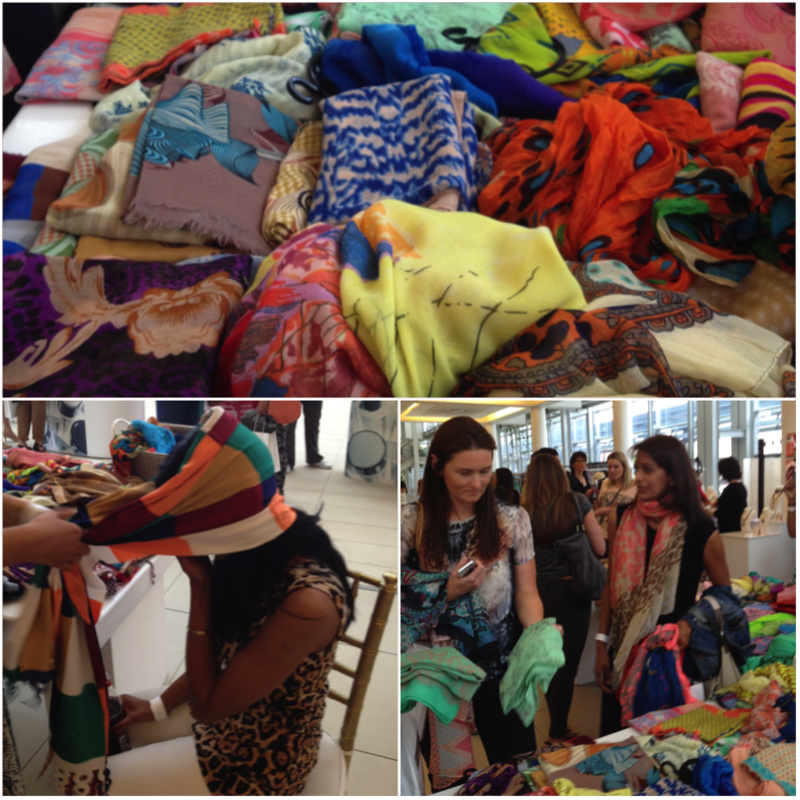 The lovely ladies even assisted with folding a scarf for you. A fab morning spent with my friend Reyana, who is also a true fashionista and wonderful designer. 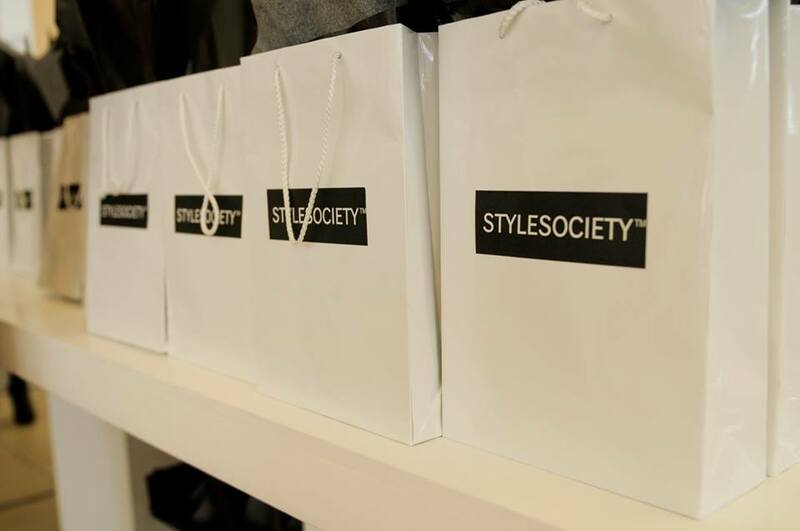 We’re looking forward to the StyleSociety™ Pop Up Boutique 2015.